GQ previewed pieces from the new collection between the Best New Menswear Designers in America—Rob Garcia of En Noir, John Elliott of John Elliott + Co., Brooklyn Tailors, and M.Nii—and Gap. 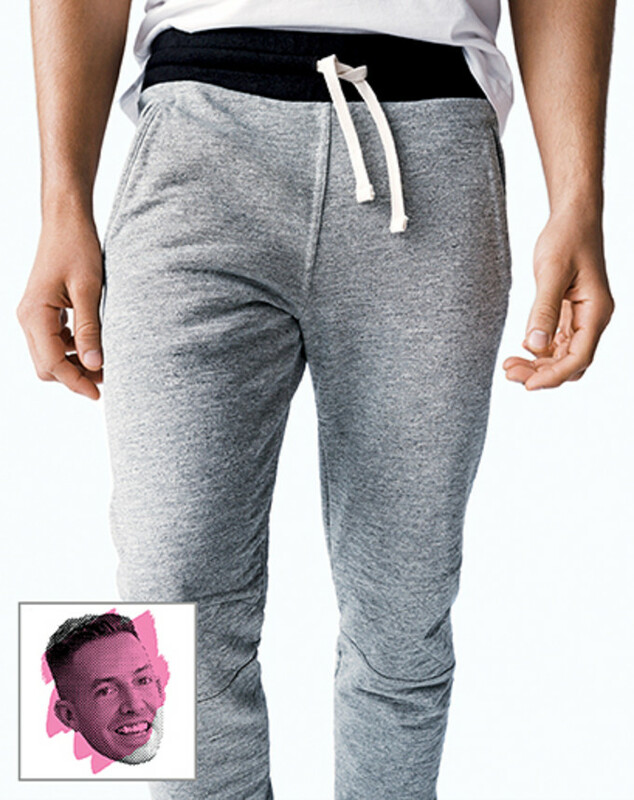 John Elliott + Co. designed a pair of sweatpants that are similar to a pair of the “Escobar” from its own line. Elliott promises that the fit, "basically identical to mine," and fabrics, "a thick terry cloth that&apos;s really similar to what I use," will also be on par with John Elliott + Co. standards. Garcia&apos;s contribution is a leather hoodie that, according to the En Noir designer, “is the most expensive piece that Gap has ever sold." The final two designers, Brooklyn Tailors and M.Nii, preview a suit jacket and board shots, respectively. 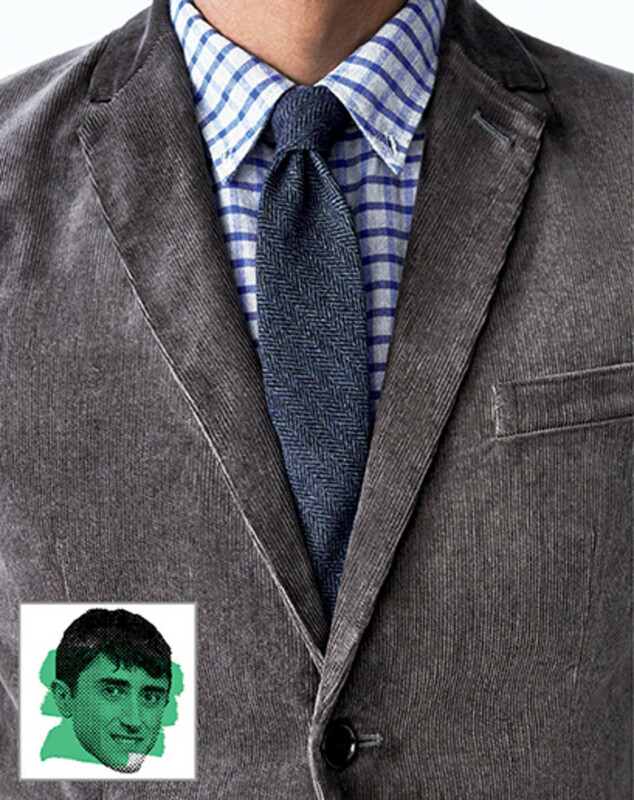 Brooklyn Tailors is known for modernizing traditional tailoring, and this unique corduroy suit will be no different. 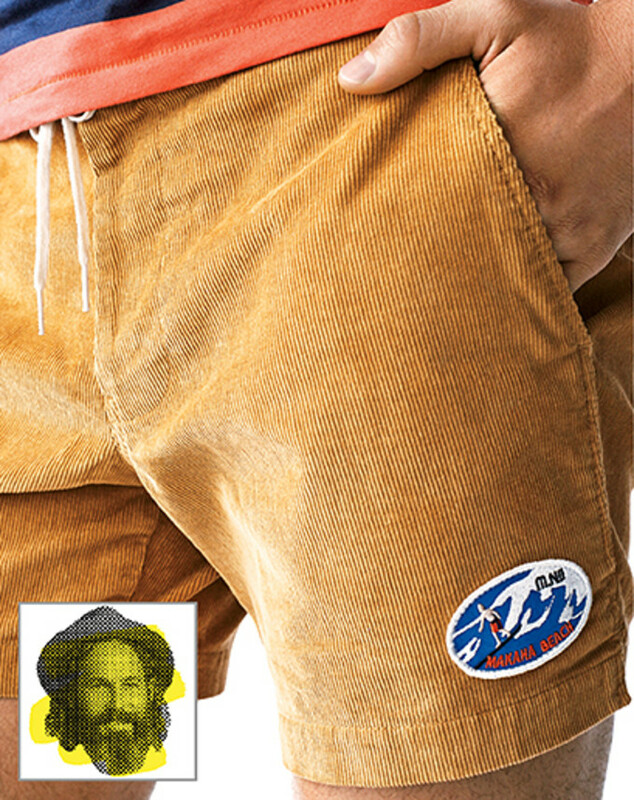 M.Nii is built on its board shorts, and these heritage swim-trunk inspired shorts are the perfect way to get the brand’s trademark style without breaking the bank. The collection will launch next month in Gap stores nationwide. Keep your eyes peeled for further details.